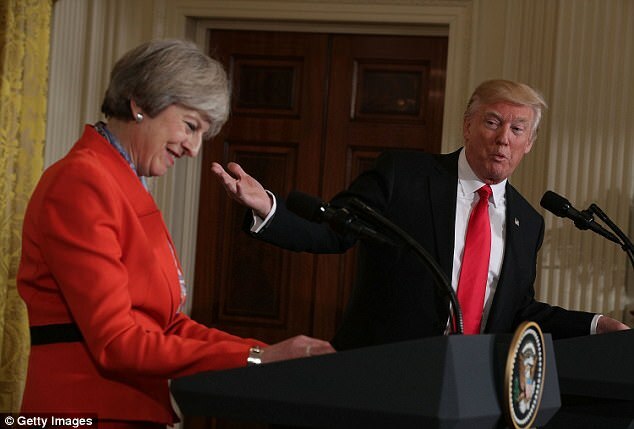 A Downing Street spokesman said: 'US President Donald Trump called the Prime Minister to offer his congratulations. 'Both sides agreed they look forward to continuing the close cooperation between our two countries. 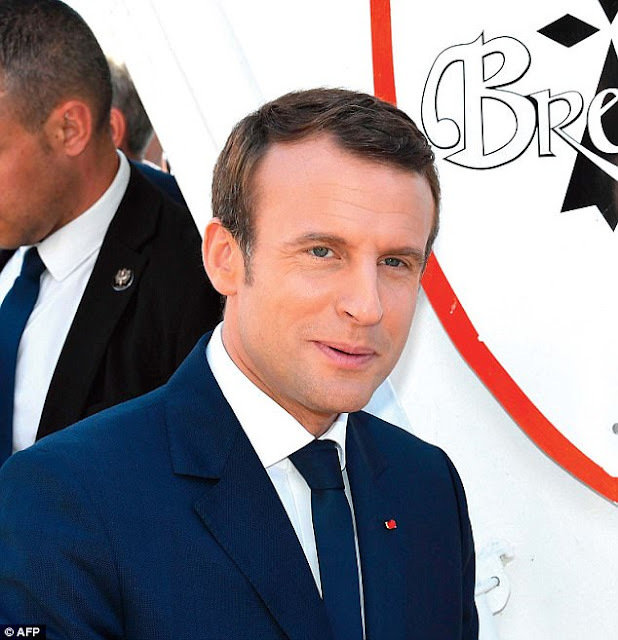 'The French President Emmanuel Macron called to congratulate the Prime Minister, and said he was pleased that she would continue to be a close partner.